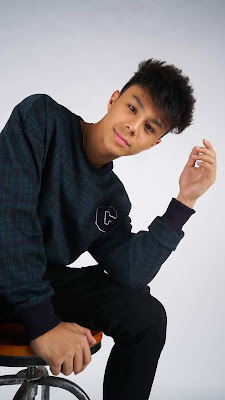 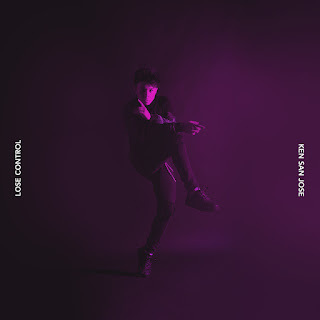 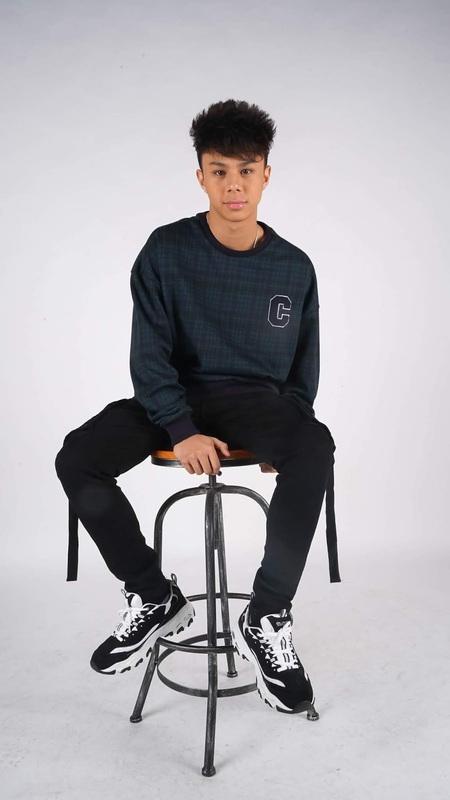 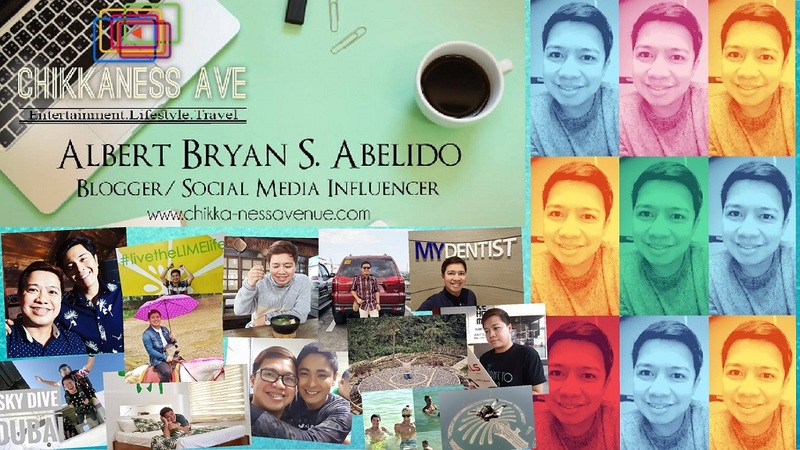 Chikkaness Avenue: Ken San Jose releases single "Lose Control"
Ken San Jose releases single "Lose Control"
Ken is a 17 year old Filipino-American dancer-choreographer who recently won as ABS-CBN’s World of Dance Philippines ‘Junior Division Champion’. 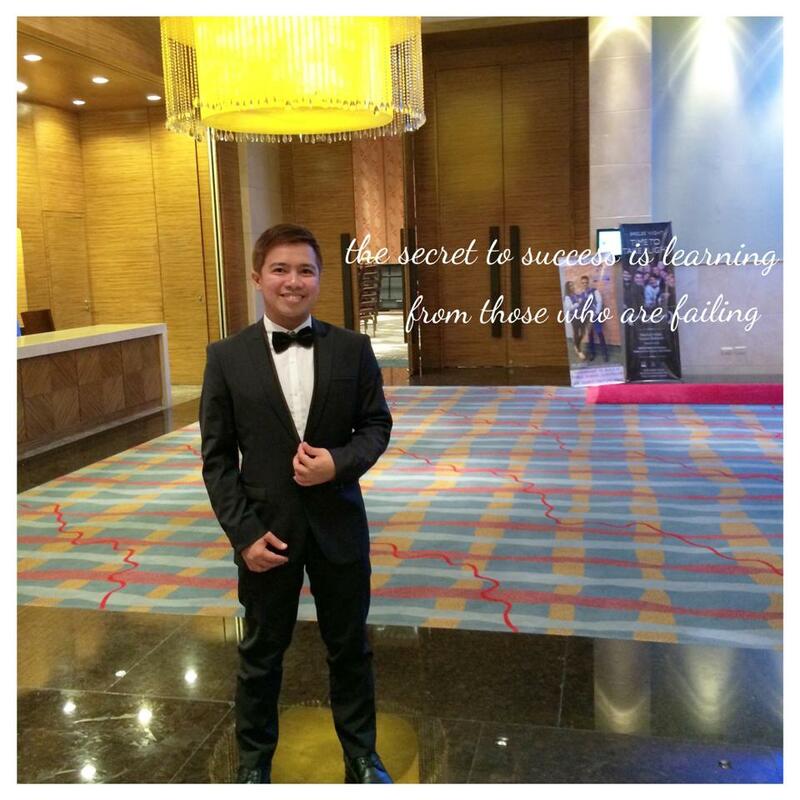 Fresh from the World Finals, Ken surprises us with his other strong side - singing. 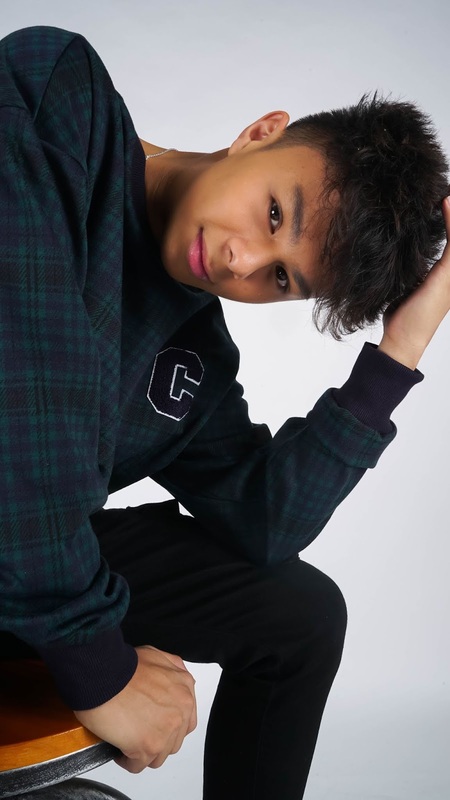 His music career debuted with the hiphop track especially written for him by his very good friend Inigo Pascual entitled “LOSE CONTROL”, which was released under Cornerstone Music. The single features Ken’s ecstatic flare with its unique blend of hip hop, RnB, funk and dance-drop. As one of today's young and exciting dancefloor sensations, Ken unleashes this brand new project completing his branding as a total performer.